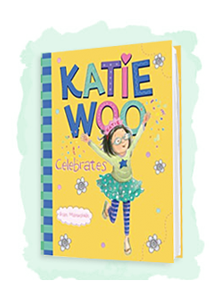 Hurry and snag your FREE Katie Woo Children's Book, while supplies last. Its super easy to score this FREEBIE. Simply "LIKE" the Katie Woo Facebook page. Then, you'll need to complete the book registration and wait for your book to arrive in the mail. 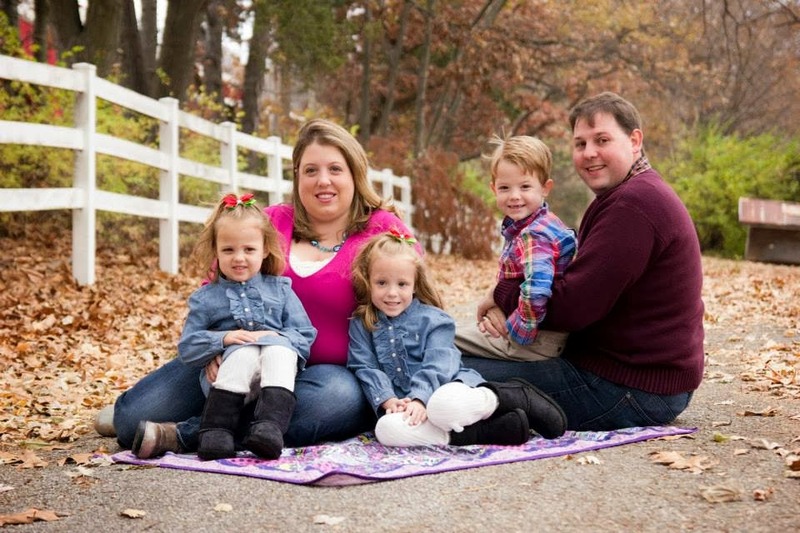 The kids LOVE getting mail and I can't wait for my daughter to check out this FREEBIE!